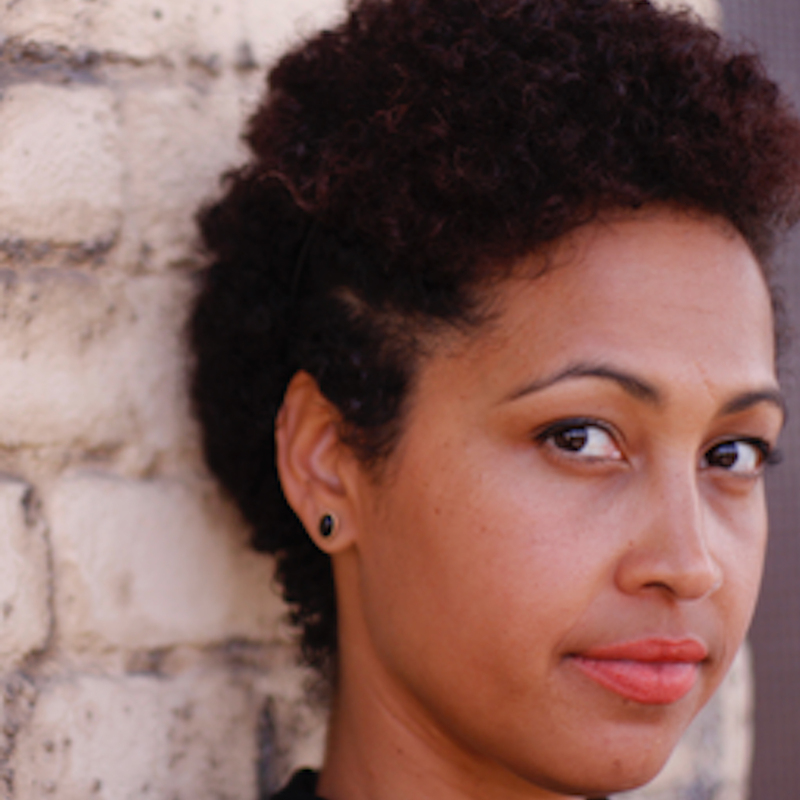 Hello KPFA members, I’m Shirah Dedman­ – an attorney, journalist and progressive. After dropping out of high school at 15, I became a licensed attorney by the age of 23 yet found myself un- and under-employed. But through perseverance, I managed to build a film career that included positions at William Morris Agency, DirecTV, and Paramount Pictures. So, after my last layoff, I decided to relentlessly pursue my true passion: creating content reflecting the intersection between economics, race and the environment. YOU A NOMAD, my short film on gentrification and the displacement of Black Oakland, screened at Netroots Nation 2018 and was licensed by Free Speech TV. I’m a 2018-2019 Associate of the Investigative Reporting Program at UC Berkeley, and an Associate of the Equal Justice Initiative. As someone who has worked in media for well over a decade, I’m ready to bring my skills to the KPFA Local Advisory Board to ensure that KPFA continues to provide meaningful, educational and diverse programming that promotes solidarity. As an independent documentary journalist, I know how important community-based media outlets are to supporting marginalized voices, and I’m dedicated to ensuring the delivery of real news. KPFA has a long-standing tradition of high-quality, progressive programming, and I’d like to see this tradition continued. And, as an attorney, I know that a board position comes with serious responsibility and obligations not only to KPFA and the Pacifica Foundation, but to the listeners as well. For more information on me and my work in social justice and media, please find me on the web at www.ShirahDedman.com.